God Said ‘Please Be Mine’! During the third century and under the rule of Claudius the Cruel, Rome was involved in many unpopular and bloody campaigns. The emperor had to maintain a strong army, but was having a difficult time getting soldiers to join his military leagues. This was based on the theory that unmarried soldiers fought better than married soldiers because married soldiers might be afraid of what might happen to them or their wives or families if they died. Even though polygamy was the name of the game during that time, the Christian church considered marriage between one man and one woman sacred and encouraged their marriage in Christian faith. This angered Claudius and he persecuted the church for this, banning all marriages and engagements in Rome. Valentine, a holy priest, realized the injustice of the decree, defied Claudius and continued to perform marriages for young lovers in secret, encouraging the young couples to marry within the church. He was eventually caught, dragged before the Prefect of Rome, imprisoned, tortured and condemned for performing marriage ceremonies against the command of the emperor. There are legends surrounding Valentine’s actions while in prison. One of the men who was to judge him in line with the Roman law at the time was a man called Asterius, whose daughter was blind. 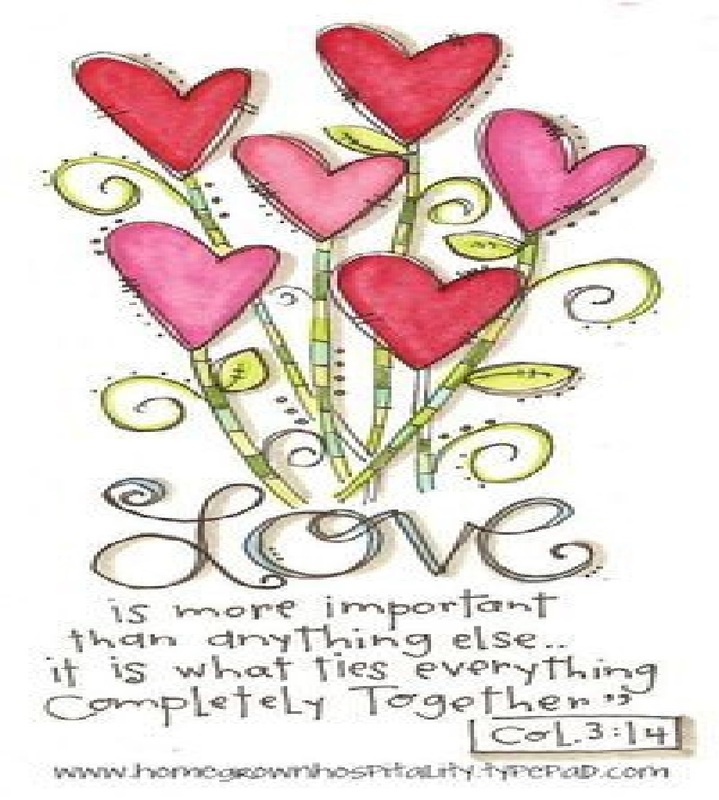 It appears that Valentine took favor with the daughter and was supposed to have prayed with and healed the young girl with such astonishing effect that Asterius himself became Christian as a result. 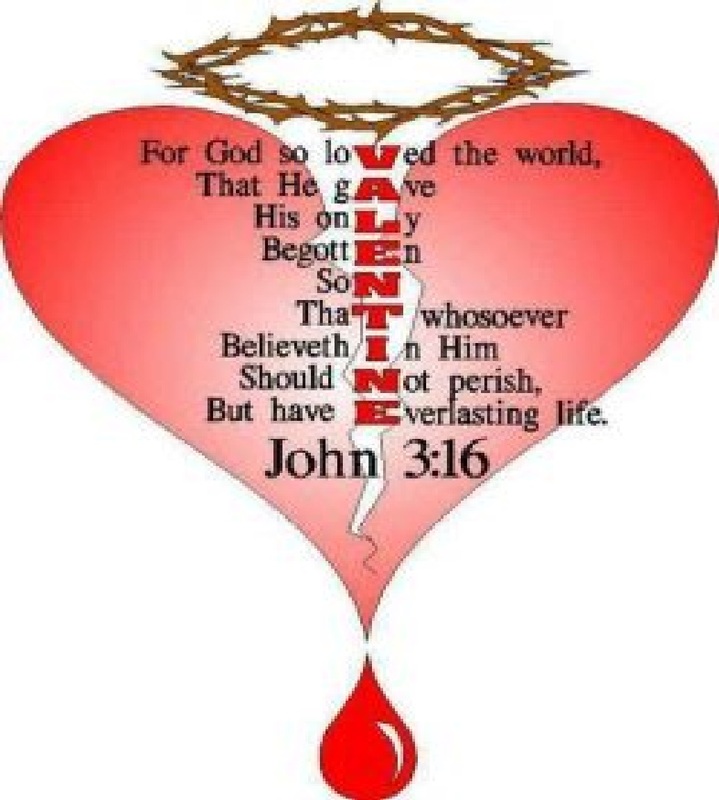 Jesus is God’s true love valentine to us! While it is true there is no mention of Ash Wednesday in the Bible, it has become a tradition of donning ashes as a sign of penitence that predates Jesus. It marks the beginning of the season of Lent (also not mentioned in the Bible, though many Christians see it as an imitation of the 40 days Jesus spent fasting and battling with Satan in the desert), a time when many Christians prepare for Easter. Ash Wednesday, observed on February 14th this year, emphasizes two themes … our sinfulness before God and our human mortality. These two themes help us realize that both have triumphed through the death and resurrection of Jesus Christ. As we approach the Lenten season, we ask your help. If you are thinking about how and where our crosses will fit for you during this season and want to order some, we’d like to hear from you as soon as we can. Even if you aren’t ready to receive the crosses until closer to Easter, it helps us to know your needs ahead of time. We’ll hold your orders and ship to meet your deadlines. Thanks a bunch! When you love someone, you give to them, as God gives to us. The greatest gift He ever gave was the person of His Son, sent to us in human form so that we might know what God the Father is really like!